This is a very simple and compant module for generating square wave. 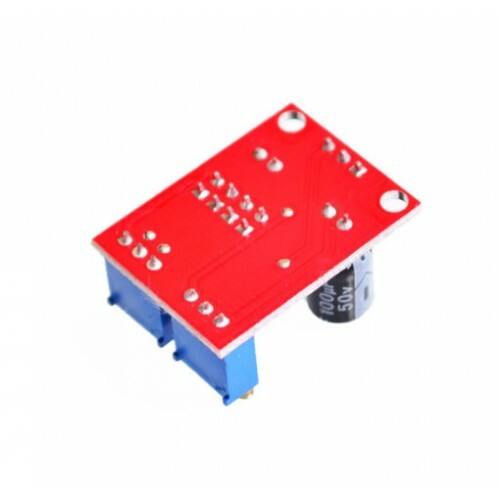 It is based on NE555 IC and can be used to generate square wave pulses from about 4 Hz to 1.3 Khz, this can be used for experimental development, or driving a stepper motor, it would be also a good choice for users learning working of LM555 IC. As a square wave signal generator,generates a square wave signal used for experimental development. Used to drive a stepper motor for generating a square wave drive signal. 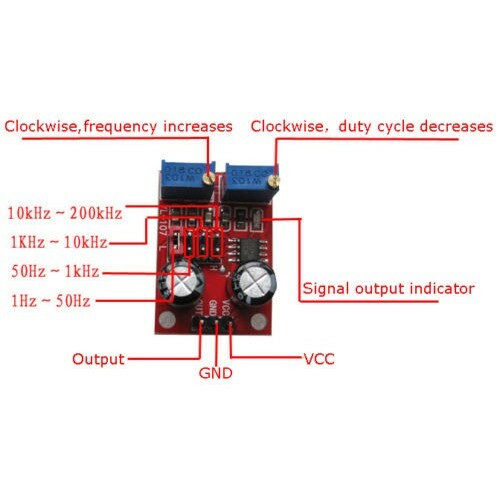 Generate adjustable pulse for MCU. 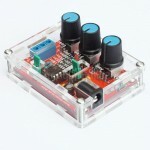 Generate adjustable pulse,to control circuitry associated. 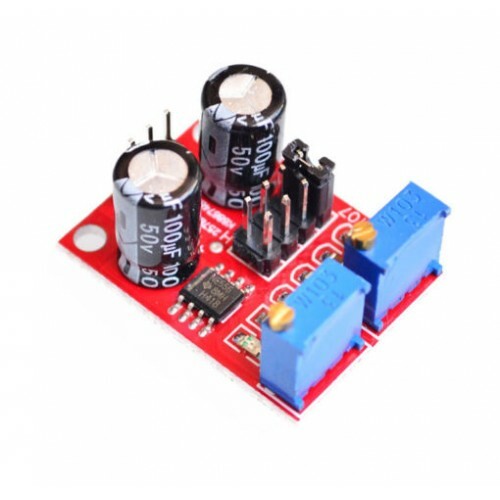 XR-2206 Function Generator DIY Kit This is a High Quality XR-2206 Based Do it Yourself (DIY) Kit fu..